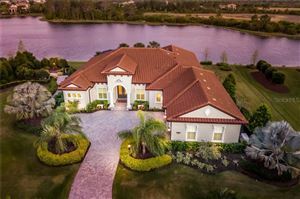 A luxury gated community with single-family home sites from 1 acre featuring lake and preserve views. 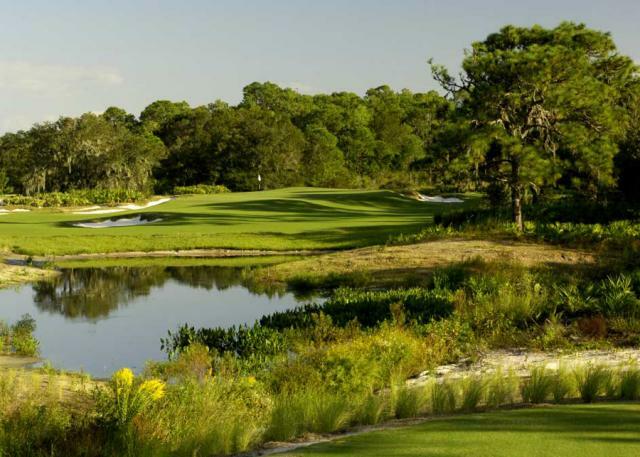 A true world-class golf community with a Jack Nicklaus signature golf course co-designed in association with Tony Jacklin – the only one of its kind on Florida’s Gulf Coast! The Concession real estate is simply of the highest quality. 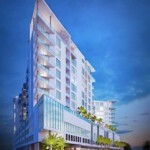 Only 255 residences on over 1200 acres. 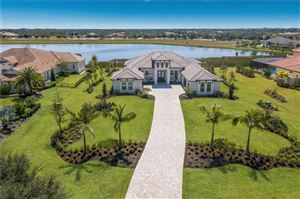 Homes sit on one-half to one acre parcels. 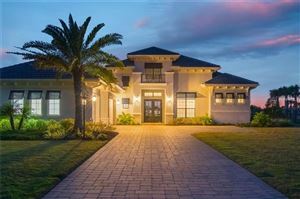 Buyers will work with all the local big name builders…Pruett, Landmark, John Cannon etc.. Resale opportunities also exist. Named “Best New Private Course of 2006” by Golf Digest, this track easily comes in as #1 of my top 5 courses in the county. Named after the 1969 Ryder Cup singles match between the two architects where Nicklaus conceded the final putt to Jacklin, this is an absolute gem, but not for the novice golfer. ( Check out those course ratings!). Winding around wetlands and 200 year old oaks, this course is so spacious that not one out-of-bounds marker can be found!